If you’ve ever rooted a HTC device before, you should know how cumbersome and tedious the whole process can be. However thanks to the development of the One Click Root tool, we’re now able to root the HTC J Butterfly in less than an hour. So if you’re interested, follow this tutorial closely on how to root the HTC J Butterfly HTL21 in less than an hour! But before we begin, I would like to warn you that during the process of rooting, there is a risk of bricking your own device. So if you still want to proceed, you’ll be doing it at your own risk and we will hold no responsible for any form of damage on your device ( please also note that rooting voids your warranty as well ). Make sure you’ve already backup your device! *This procedure works only with a PCs running on Windows OS. Make sure you’ve installed the HTC USB drivers on your PC as well. Download the One Click Root toolkit (SU_Busybox_Package.zip ). Copy the SU_Busybox_Package.zip to you SD card. Connect the HTC J Butterfly to your PC using a USB cable. Boot your device into recovery by pressing and releasing the Power button, while holding on to both the Volume Up and Down keys. After the screen appears, press the Volume Down key to highlight the Recovery option. Select it by pressing the Volume Up key. After an Android Logo appears, enter the Recovery menu by holding the Volume Up and Down keys together. This will bring you to the TWRP. Search for the SU_Busybox_Package.zip and install it. 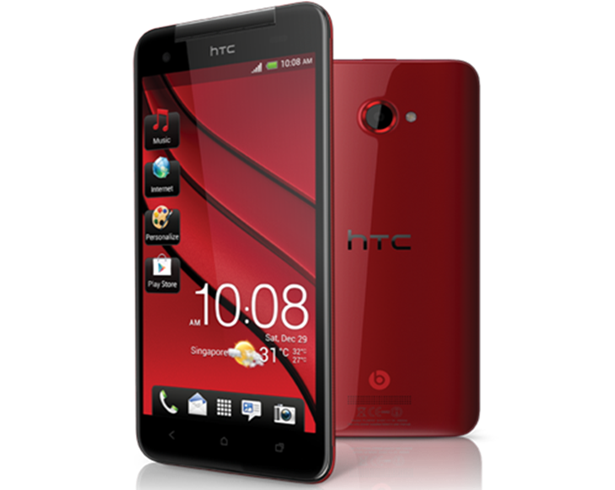 After the device rebooted… Congratulations you’ve successfully rooted your HTC J Butterfly HTL21! Yeap, it’s as simple as that! After you’ve rooted your device, you can now install custom ROMs and other root only apps onto your HTC J Butterfly! If you’ve encountered any problems ( device hang, cannot boot, don’t work? ) during the process, do share with us too. Full credit of this procedure goes to these guys from xda-developers!